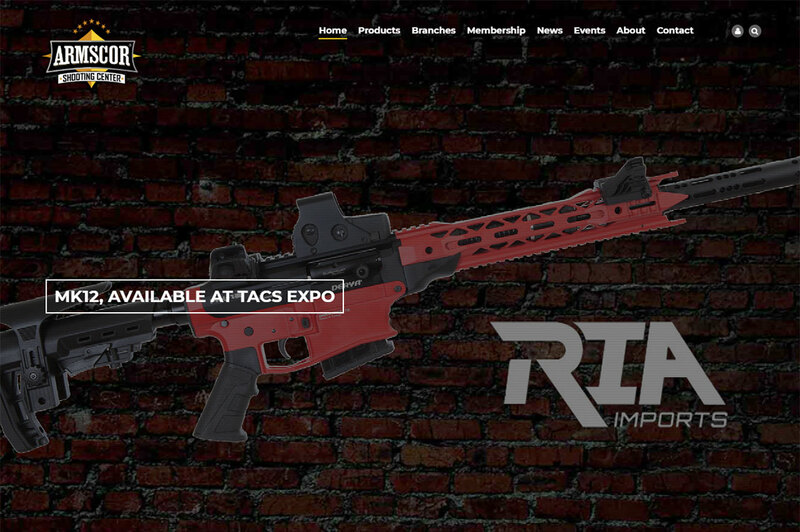 The website also hosted by iBuild.PH and developed using the powerful framework of the Drupal CMS showcases a products catalog showcasing guns, ammo, parts, accessories, and apparel. It also features the ASCI branches, stores and firing ranges located all over the Philippines. The website is set to become a reputable, online platform, hub and portal for ASCI clients and members that will feature a forum, events listing, and other community and user members-driven features. Learn more about ASCI at http://www.armscorshootingcenter.ph.